A soapless cleansing bar, containing salicylic acid to treat problem skin as well as pumpkin tar, honey, lecithin, Vitamin E and aloe to help heal blemishes, rashes and other irritations. Skin is soft, smooth, toned and less irritable after use. This product has a signature licorice scent and enjoys a dedicated following for over 15 years! 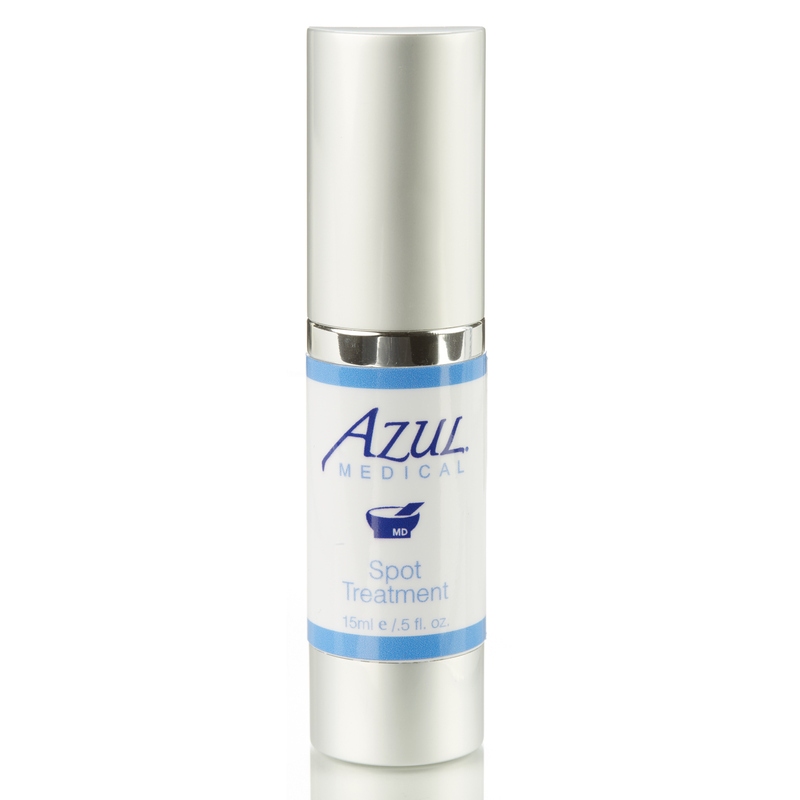 All skin types benefit from this combination but especially acneic and those with mild excema. 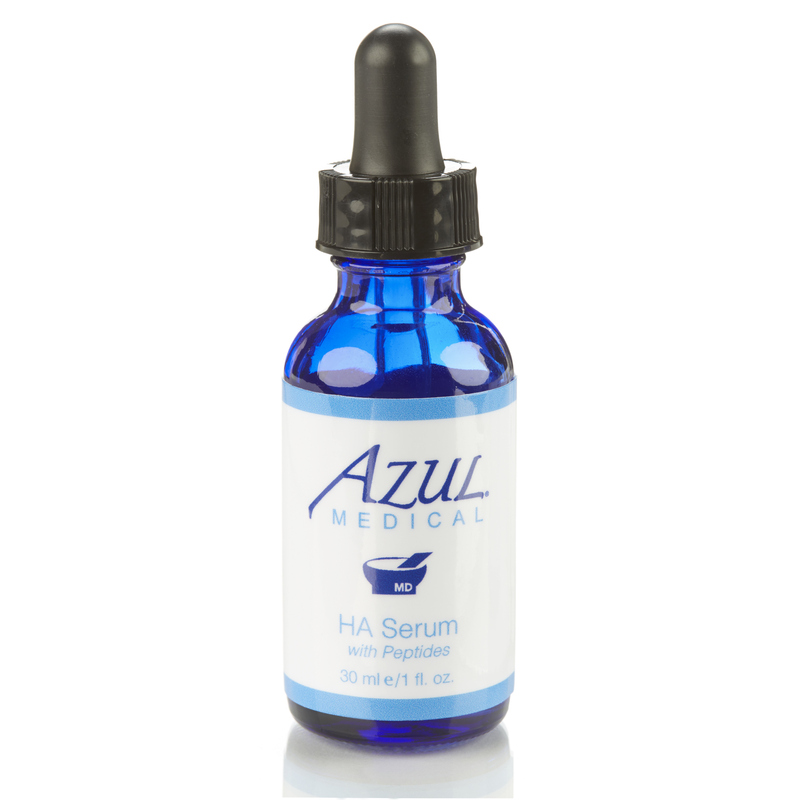 Salicylic Acid – beta hydroxy acid that turns over skin cells, unclogs pores, smooths fine lines/wrinkles, stimulates new cell growth and reduces inflammation. 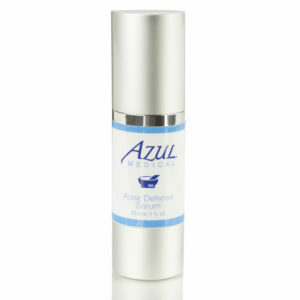 Resorcinol – exfoliates dead skin cells, has antiseptic properties and controls acne. Pumpkin Seed Oil – a nourishing and lubricating oil rich in omega-3 and omega-6 fatty acids and vitamins A, C and E and zinc. Lavender Oil – reduces skin inflammation, cleans, heals with natural soothing properties, normalizes oil production. Fennel Oil – provides anti-oxidant protection, anti-inflammatory, antimicrobial and anti-irritant properties. Soybean Proteins– anti-wrinkle effect, assists in cell repair, astringent, improves skin elasticity and suppleness. Honey – wound healing effects, exfoliates and slows dehydration, natural antibacterial agent. How do I use Clear Skin Bar? 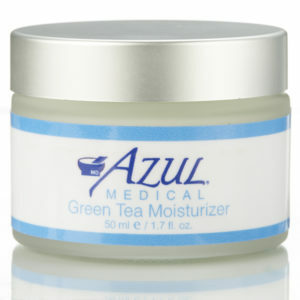 Apply to skin with water and mild circular massage with fingers or with a facial sponge. Leave on skin for 2-3 minutes before rinsing with warm clean water. May be left on skin for up to 10 minutes as a mask. How often should I use the Bar? 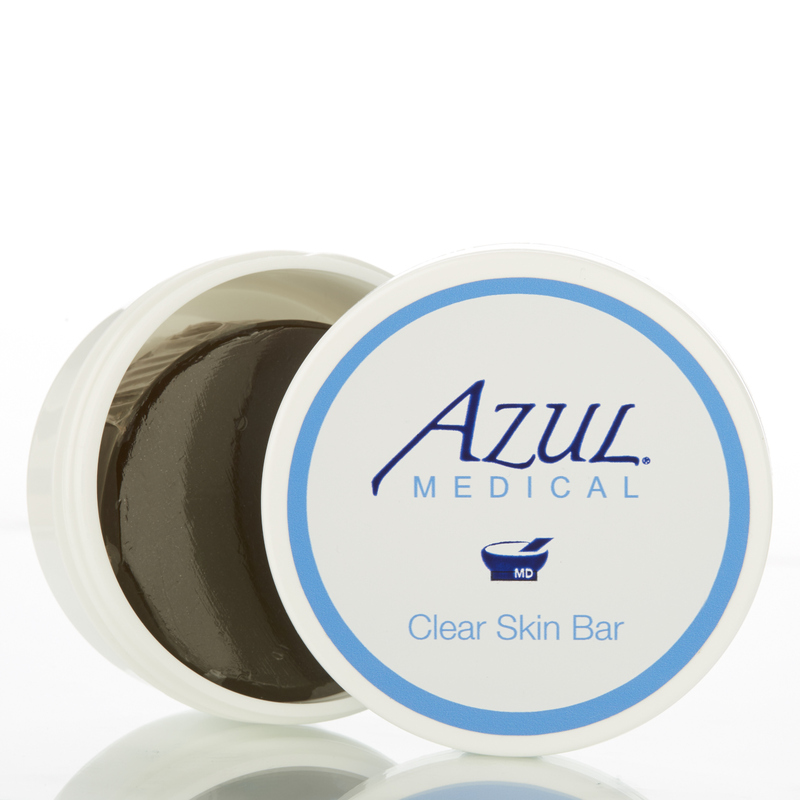 Wash your face with Clear Skin Bar in the morning and at night. 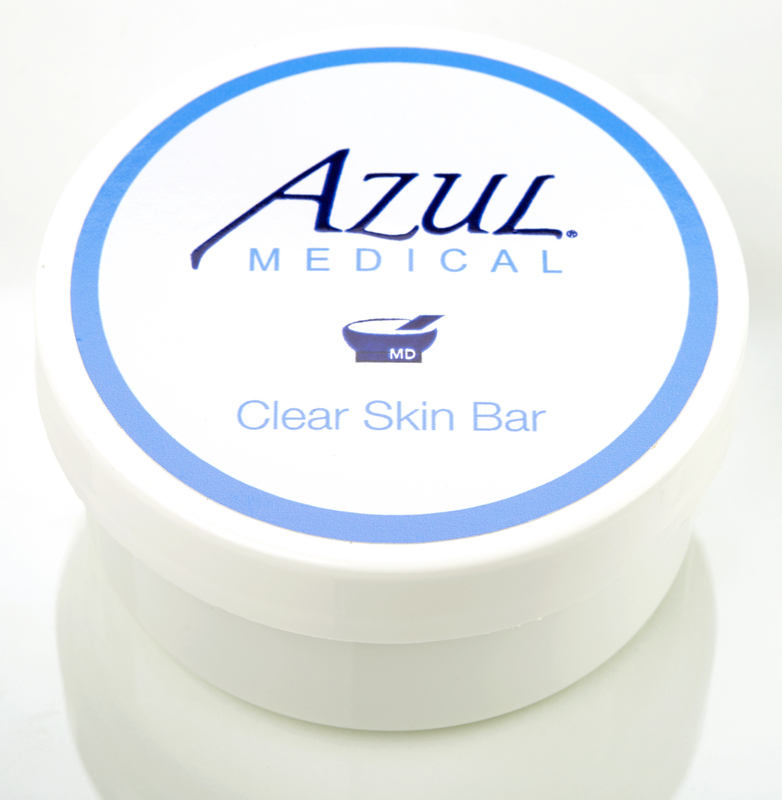 Because Clear Skin Bar contains salicylic acid, your skin may sunburn more easily. Please use adequate sun protection. I was struggling with red, scaley, dry patches around my nose and was recommended to use the Clear Skin Bar. It did a great job getting rid of the problem completely! It took about two weeks, but the issue ahs completely resolved and has not returned. I continue to wash with it nightly and can recommend it highly for people struggling with similar sensitivie skin issues. This bar was great for my skin. I have had a clean feeling, no drying effects and no residue. My sister came for a visit from Illinois a few winters ago. She had a wonderful HydraFacial with Lisa, but had very angry skin. Lisa told her that she could benefit from the Clear Skin Bar. She agreed that her skin was very angry and with the Clear Skin Bar her skin cleared up- making it the perfect vacation! This bar has been a favorite of mine for years. It keeps my somewhat problem skin in check. My roommate in college asked me what that odd looking bar with the licorice smell did, so I got one for her. Now we both use it and it’s so easy for a busy college kid to just keep in the bathroom in the little container it comes in and use it morning and night. My friend offered me a sample of this product after I noticed widespread, seemingly treatment-resistant acne on face and back. Within a few weeks my skin began to clear without flaking or dryness. Will happily continue to use in combination with moisturizer as a daily routine.